Domus Academy (established 1982) is one of the leading design schools in Italy and was one of the first Italian universities to offer advanced graduate degree programs for creative design, ranging from fashion styling to urban vision and architectural design. Self-described as a “living laboratory,” Domus Academy has aimed to encourage creative thinking through the concept of “learning by designing,” affording its students ample opportunities to become embroiled in design projects that allow them to explore a diverse range of ideological perspectives. The majority of the curriculum takes the form of applied practice while students work alongside some of Italy’s late 20th century design masters. Famed fashion designer Gianfranco Ferré (1944–2007), for instance, served on the Domus Academy faculty for much of the 1980s. 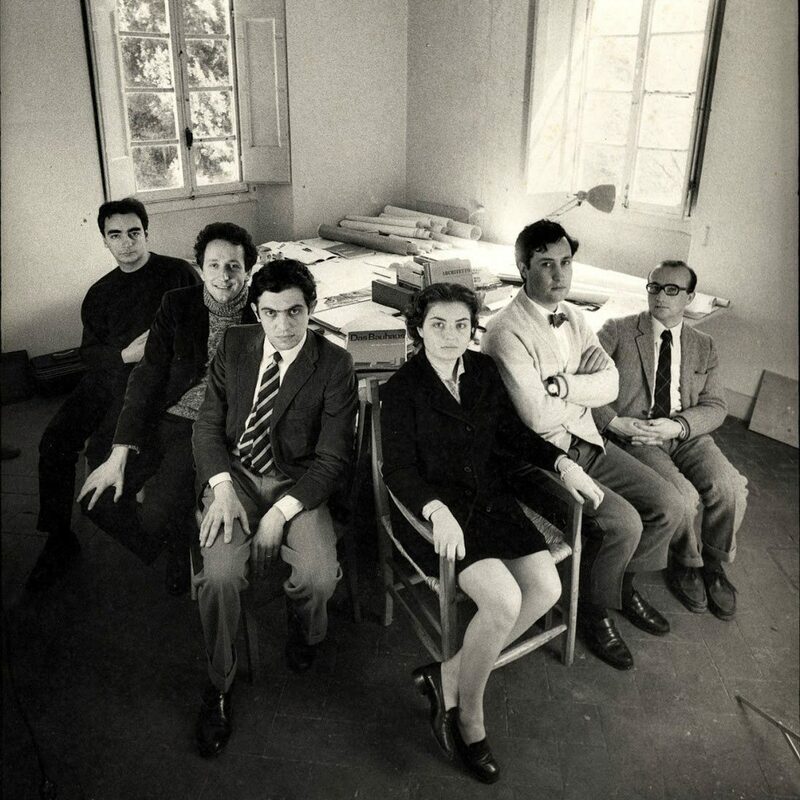 The important role that Domus Academy played in design education was recognized in 1994, when the institution received the prestigious Compasso d’Oro award. Since that point, the school has continued to be a vibrant contributor to contemporary design discussions. The academy participated, for example, in the 2005 Venice Biennale through a partnership with Icelandic-Danish artist Olafur Eliasson. The Mazzocchi family sold Domus Academy to Laureate Education, an American for-profit education organization, in 2008. In 2018, it was sold once again to the Galileo Global Education Group, which includes a consortium of more than 30 schools that are managed by the British company. For additional information on Domus Academy, please visit: Barbara Casavecchia and Anna Cirillo, “Le scuole gioiello del design vendute a un colosso americano.” La Repubblica.it, 13 January 2010.